The school offers a wide range of extra curricula activities that includes athletics and ball games. 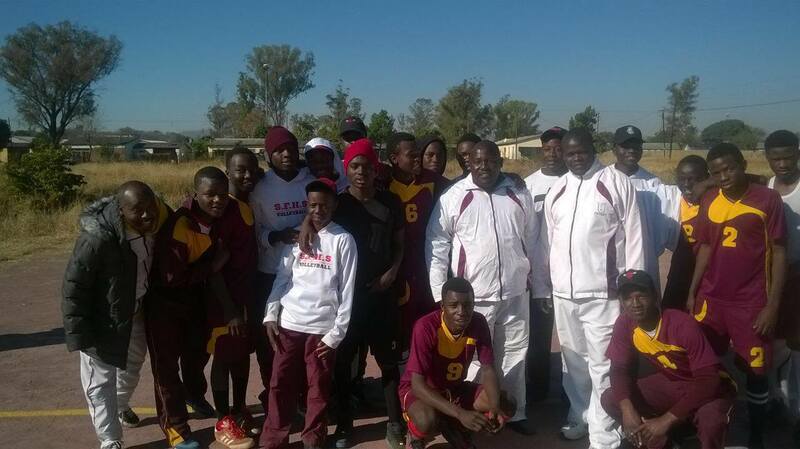 In 2004, the senior volleyball team participated at national level and the school is currently national champions in the national quiz competitions on AIDS. There is great enthusiasm in sport at the school particularly in disciplines such as basketball, soccer, volleyball, net-ball and tennis.